That’s me, Todd Topor. I launched iGolf Value Guide.com in 2012, because frankly I love golf. But I also happen to love technology, and admit to being a bit obsessed with the “next big thing” in golfing equipment. However, I’m not immune to the restrictions of a budget. Slowly but surely, the light bulb grew brighter: “Consumers have always resold big purchase items like homes and cars. Now you even get money back for turning in your old smart phone for the newest version. What if I used the same strategy when it came to golf equipment? What if golf shops used iGolf Value Guide to offer compelling trade-in values which would benefit customers and promote new purchases? 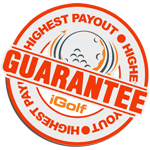 What if iGolf Value Guide partnered with golf sales reps to supercharge their demo days by offering potential customers trade-in values backed with a 125% high payout guarantee? Voila! The fundamentals for iGolf Value Guide were in place. iGolf Value Guide is a Re-commerce service that allows you to sell your new and used golf equipment. The philosophy behind this is simple: iGolf Value Guide allows you to unlock the value of a past purchase, which then enables you to buy the next must-have Titanium Driver or Forged Iron Set. Of course, I know that a great idea isn’t likely to be successful unless you have the business savvy to back it up. I do happen to count those retail specific skills as some of my more redeeming qualities. With more than 20 years in the golf industry (read: General Manager of a Golf Superstore in the Golf Capital of the world, Palm Springs), I’m intimately familiar with terms such as ROI, Turns, Margin, Open To Buy, Average Ticket and Unit per Sale. And I’m pretty sure that since that Golf Superstore was named one of the Top 100 Golf Shops in the USA by Golf World Magazine from 1994-2012, I probably know more than the average bear about the profitability, resale prices and so on, of all types of golfing equipment. I’m also fortunate to have working relationships with all of the top golf manufacturers in the country. Finally, no one knows better than me that golf and charity have gone hand in hand pretty much since the sport was invented. My personal experience includes that connection to charity as well. In 2003 I co-founded Lumpy’s Scramble for Autism to raise money for families in my local community affected by Autism. That continues to make me feel good. As such, I knew that iGolf Value Guide needed to have a space for me to continue helping others to feel good through service as well, which is why iGolf Value Guide has its own charitable division: Clubs 4 Charity. Clubs 4 Charity will help you turn your next tournament into an even bigger success by garnering more donations for the charity of your choice. So that’s the story. Questions? Feedback? 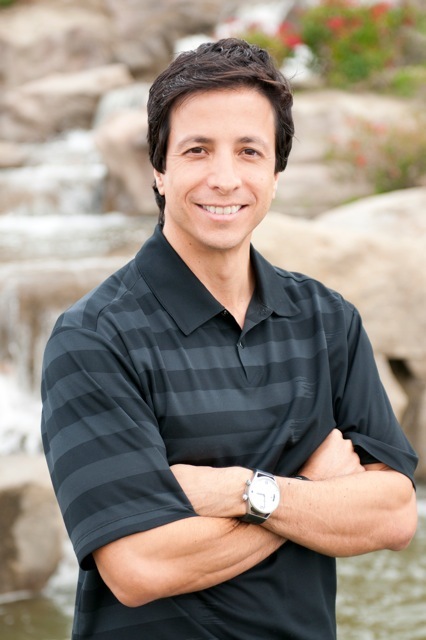 Contact me directly at 855-678-6737 ext 801 or via email at todd@iGolfValueGuide.com. Happy Golfing (and Selling)!